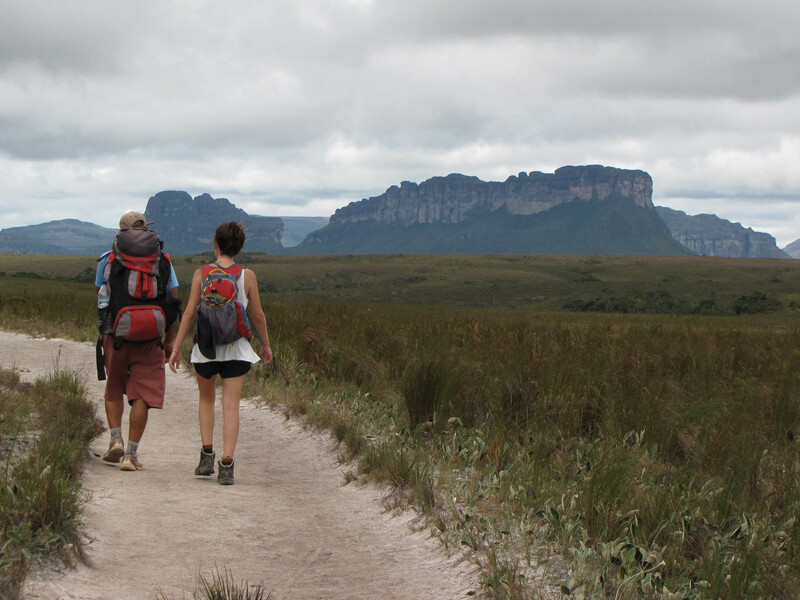 This is a year round destination. 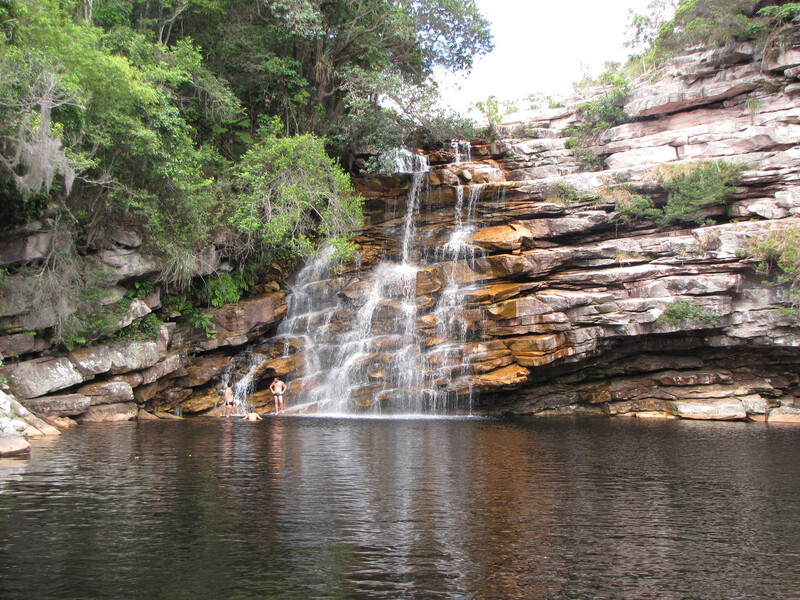 During the summer the waterfalls and aquatic features are at their peak and during the winter/dry season you can enjoy the spotless weather. 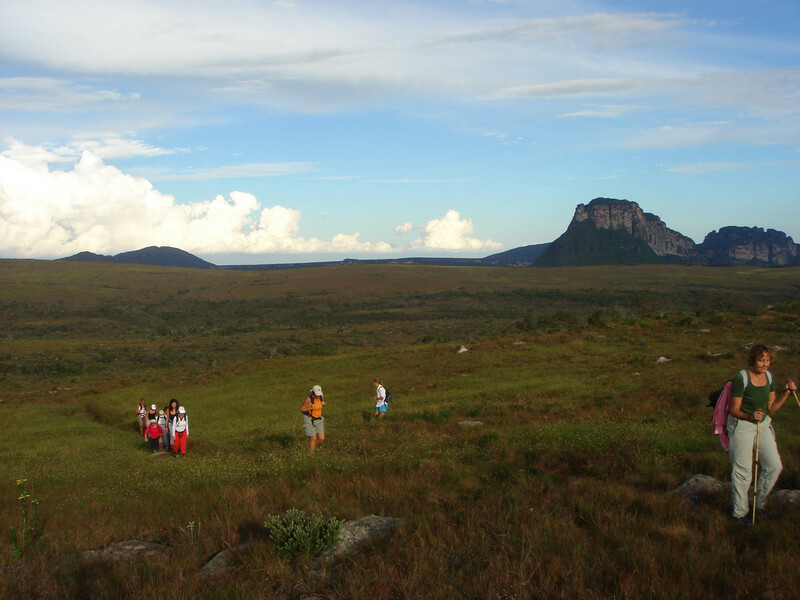 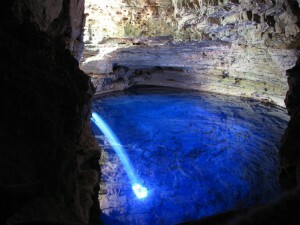 Chapada Diamantina is one of the most striking National Parks in the country. 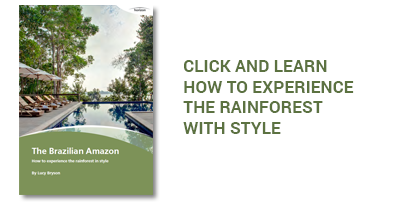 Ideal if you enjoy the outdoors, it is also historically relevant and its well-preserved towns tell many stories, from a “ghost town” to a quaint colonial town. 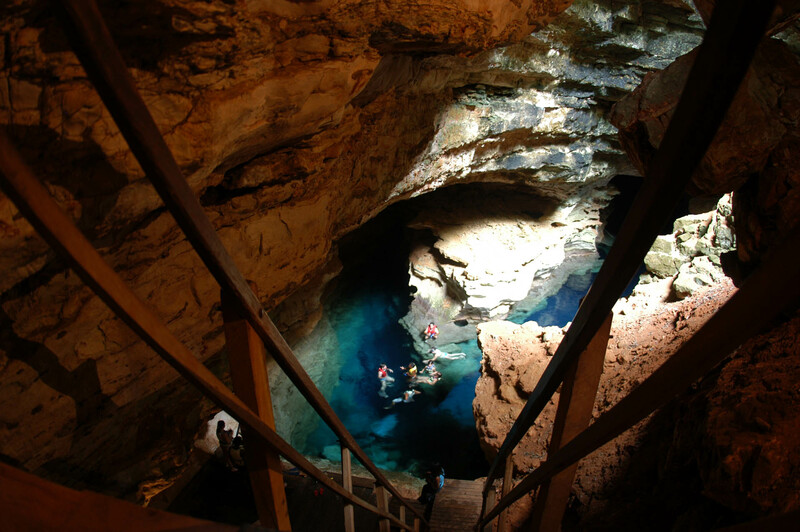 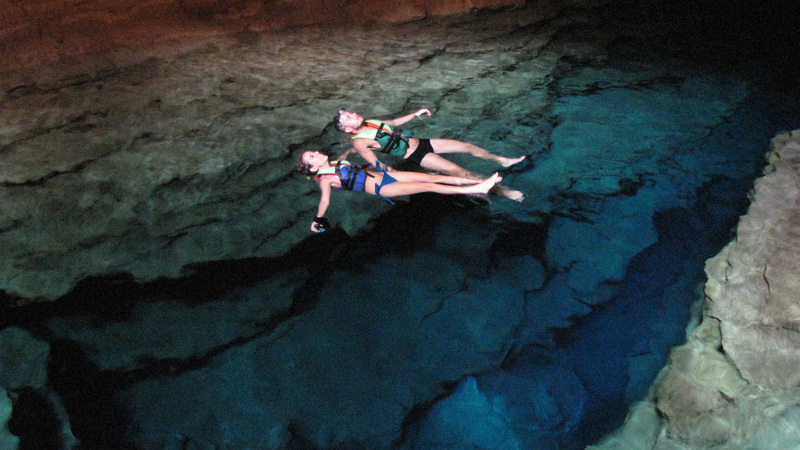 The unique topographical setting hides waterfalls, canyons, underground cave, lagoons and picture perfect views like nowhere else in the country. 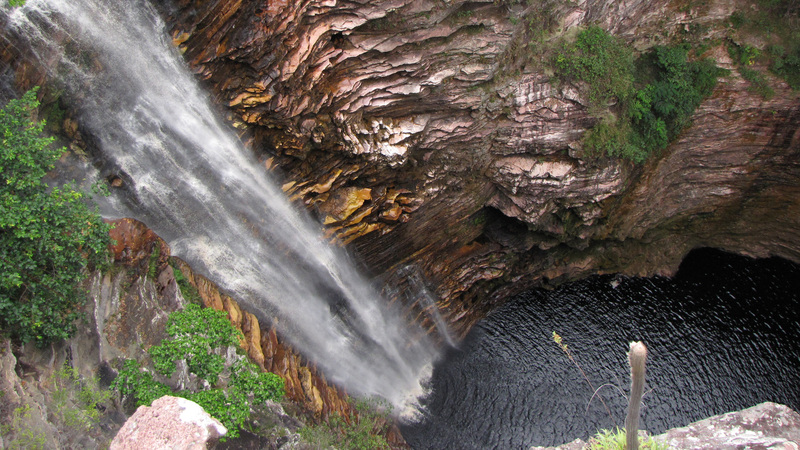 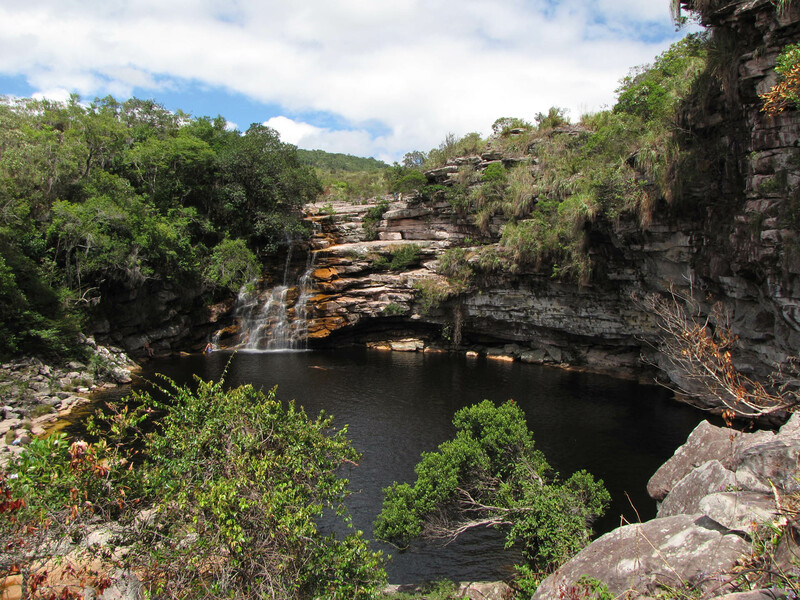 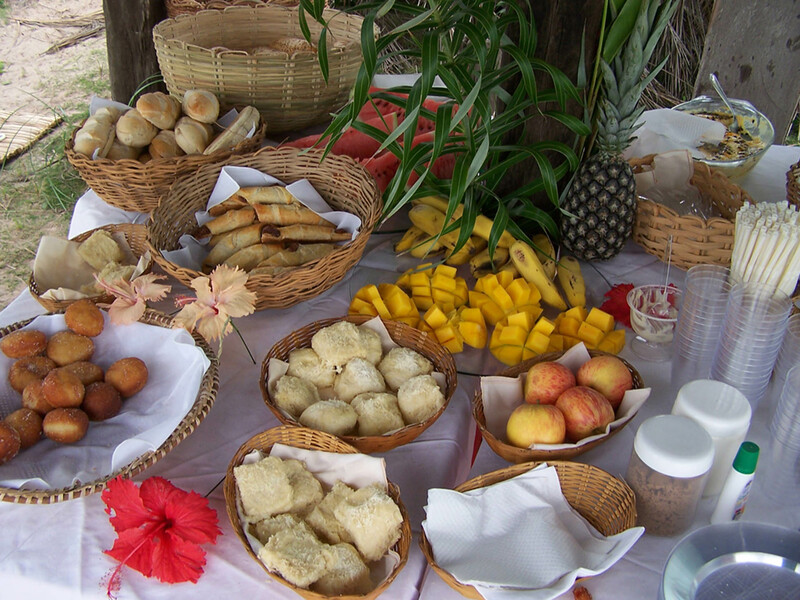 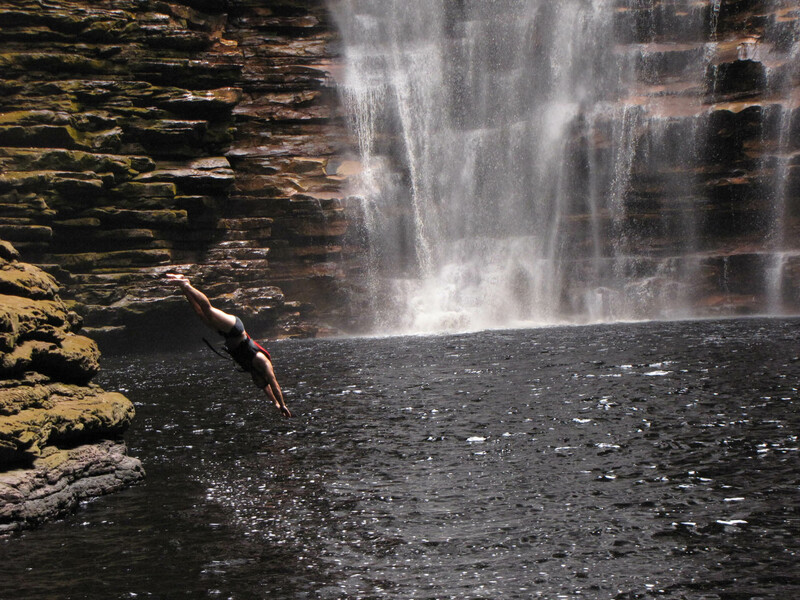 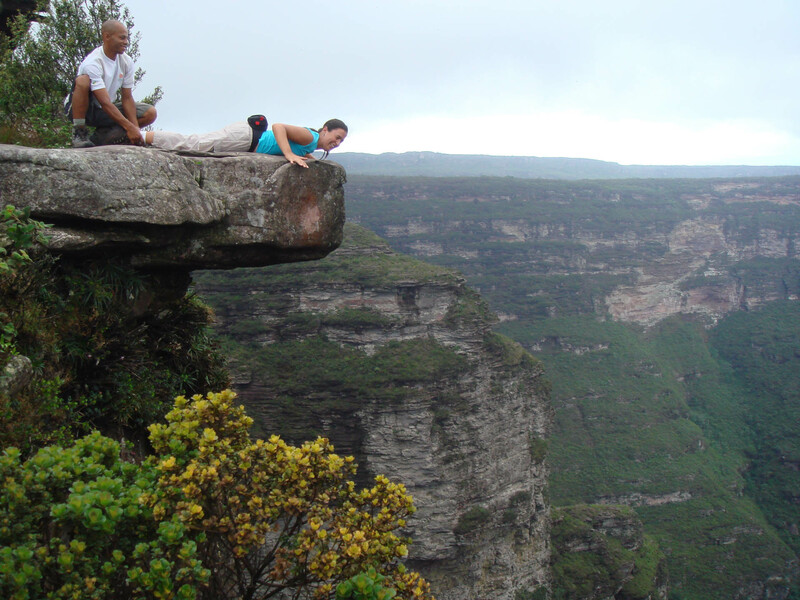 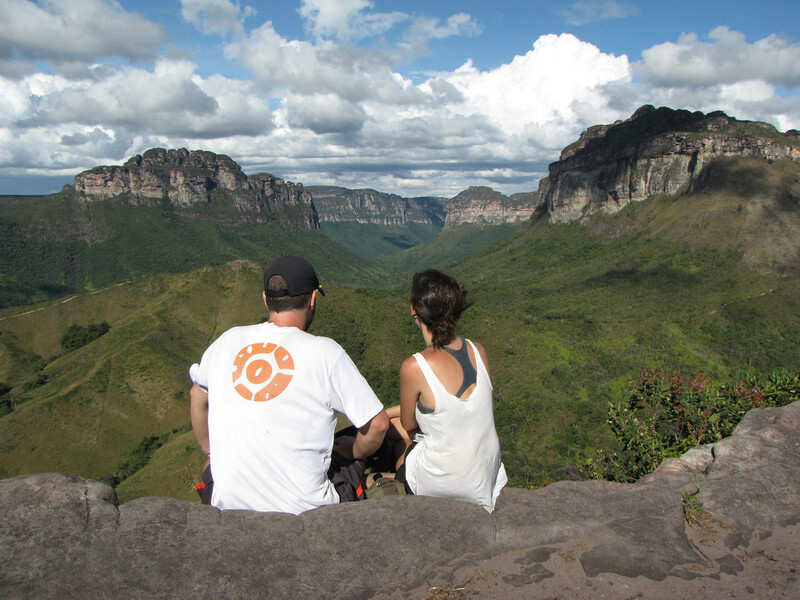 We´ve ventured through the Chapada time and time again, walked along the paths we suggest, swum in the lagoons, revitalized under the same falls and gasped at the idyllic views. 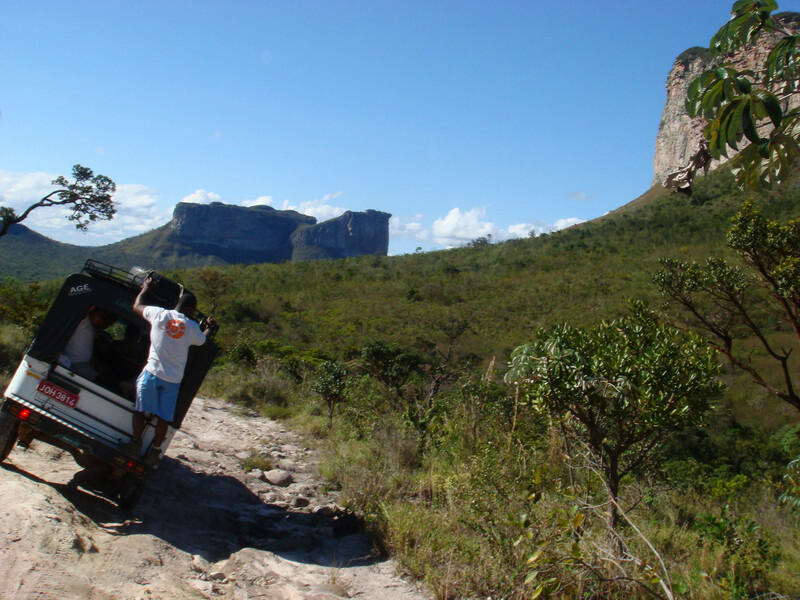 A great deal of the time you´ll be on foot, in the fresh air, but when you’re not, cross the landscapes in 4x4s or helicopters and rest assured our invaluable host and a local guide will deal with the logistics. Using two different strategic towns to explore from having by the end of your stay, explored a large portion of the …..m2 park in great style and off the beaten tracks. 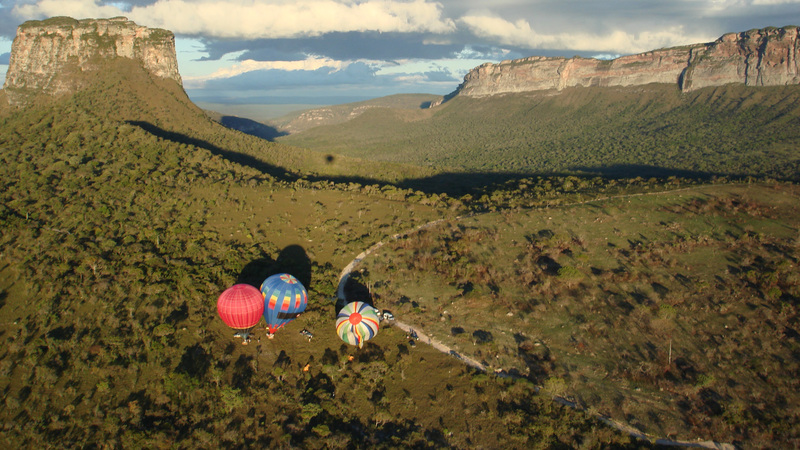 Unlike many other outdoor destinations, there are charming hotel options in the region. 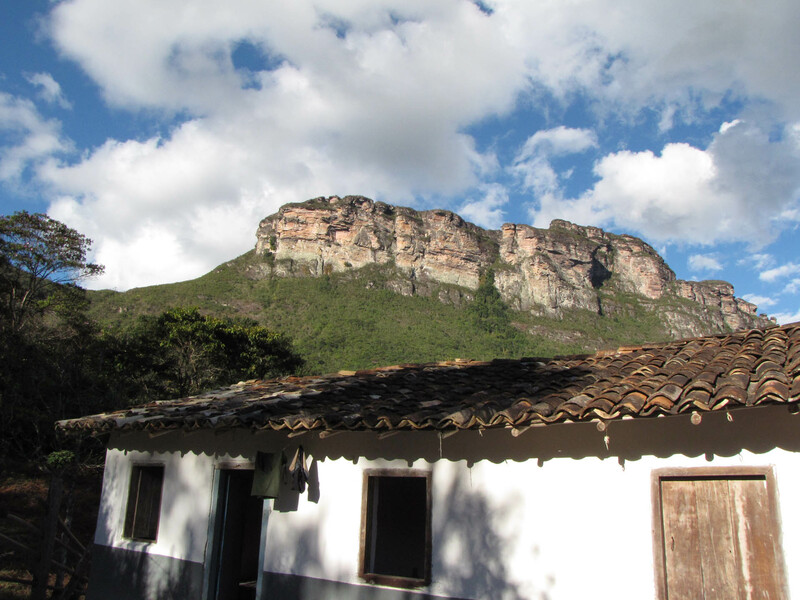 We´ve stayed at all the hotels we recommend and selected those we consider offer the best blend of prime location and comfort, and when the trade off is between a more rustic option and good access to more remote but exquisite settings – we believe its worth it.